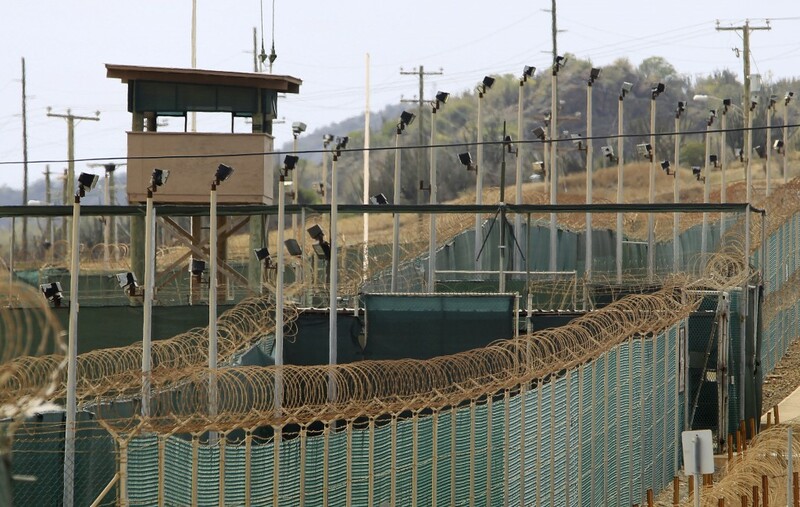 The Pentagon announced Thursday the transfer of 10 detainees from Guantanamo Bay to Oman. The prison population is now down to 93. Shaker Aamer, the last British resident in the U.S. prison at Guantanamo Bay, was released to the UK on Friday after being detained for 13 years. The alleged mastermind of the Sept. 11, 2001, terror attacks on the United States and four suspected co-conspirators appear in a Guantanamo court Monday for the first time since detainees went on a hunger strike earlier this year. Khalid Sheikh Mohammed, identified in the 9/11 Commission Report as the "principal architect of the 9/11 attacks," is slated to appear in court with four suspected co-conspirators on Monday.